Two years ago, Will Nicholls was elected Youth MP for Mid-Cornwall, thanks to your support. Will won because of the massive support he received from his fellow students and Newquay community members. He won with over 900 votes and as a result represented the views and interests of young people across the Mid-Cornwall region. 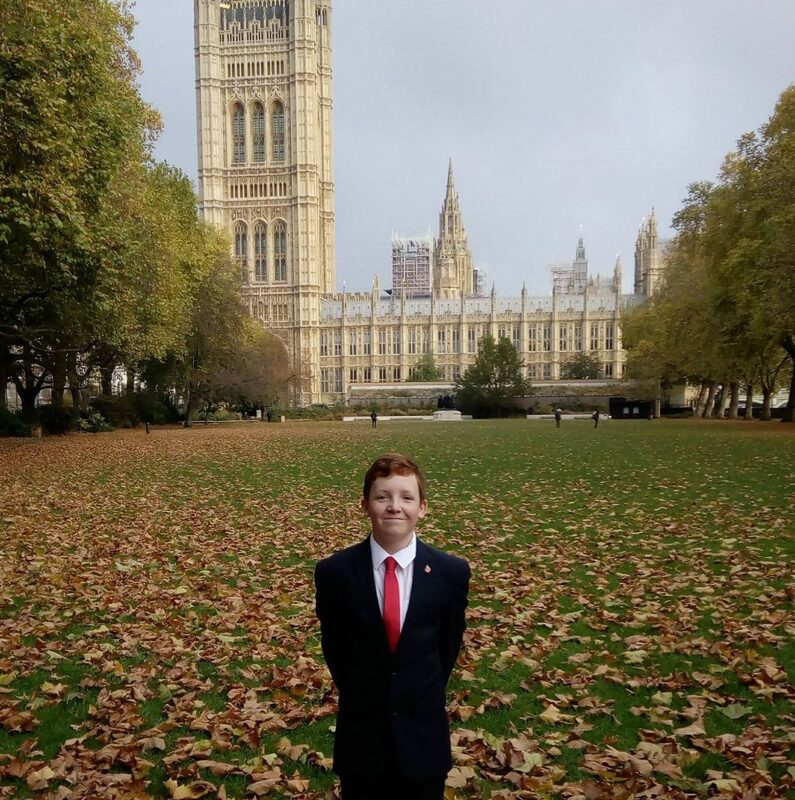 Now a Year 12 Sixth Form student, Will is looking for your support once again. This time Will intends to address educational stereotypes and improve further education opportunities for all young people in Cornwall. To find out what Will is aiming to achieve this time and to place your voting for him, click on the link below and follow the orange arrow. Will is hoping to gain your vote once again.